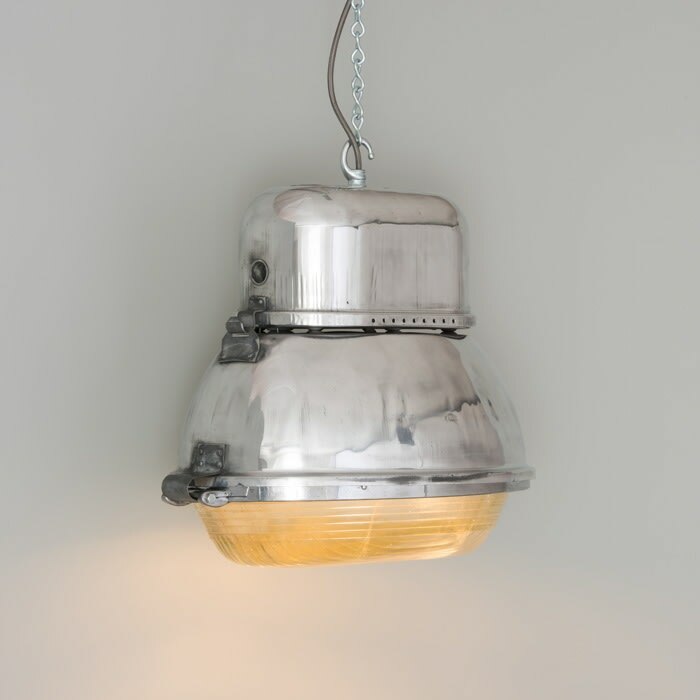 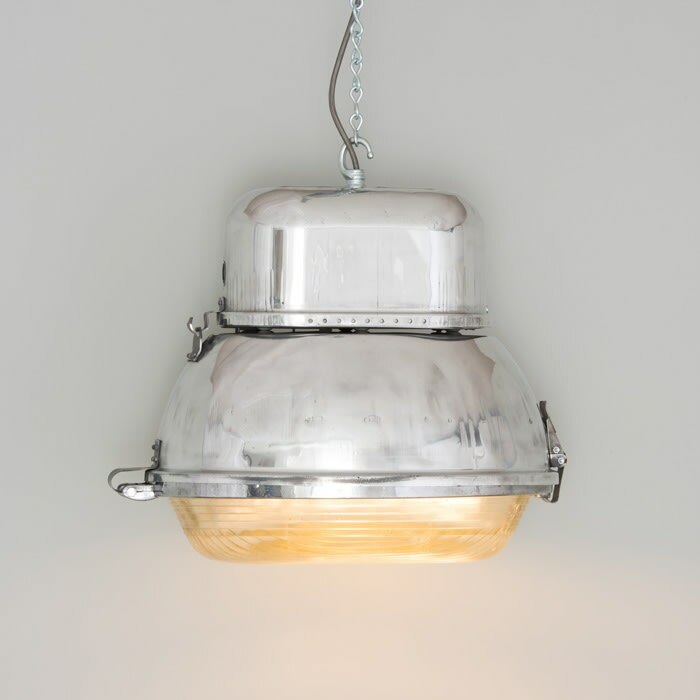 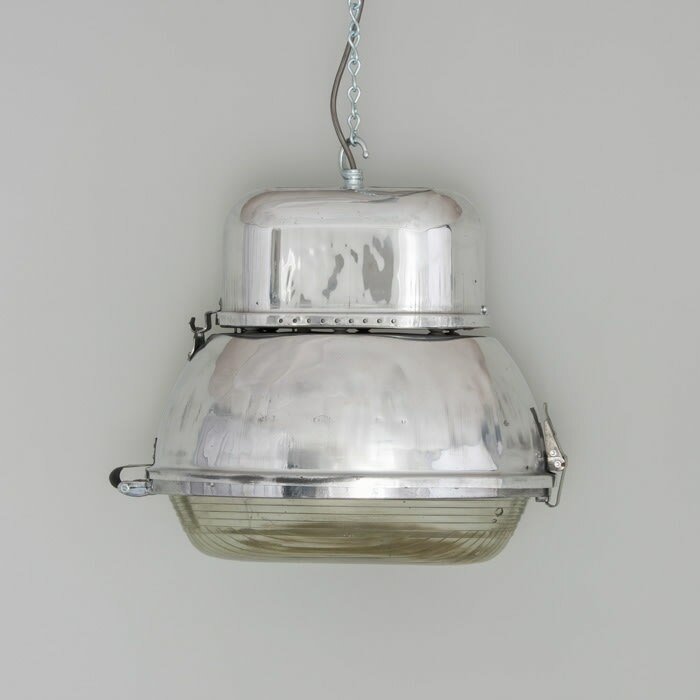 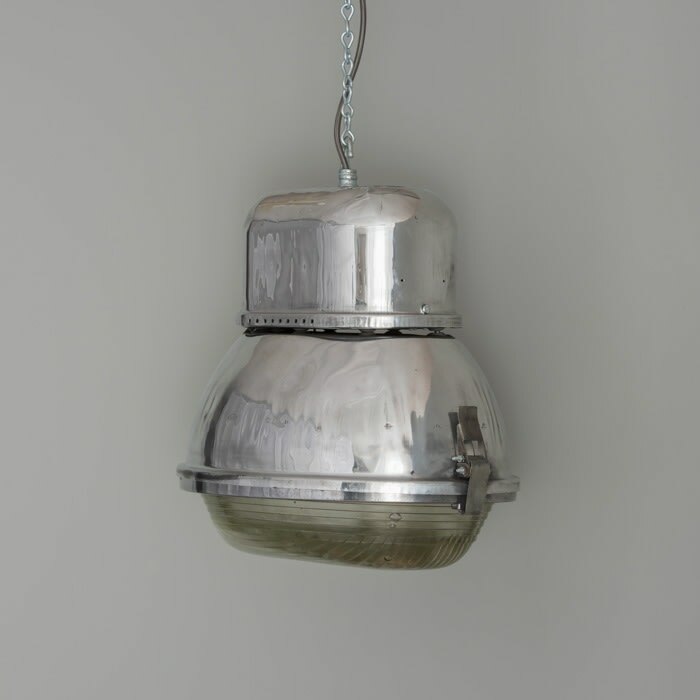 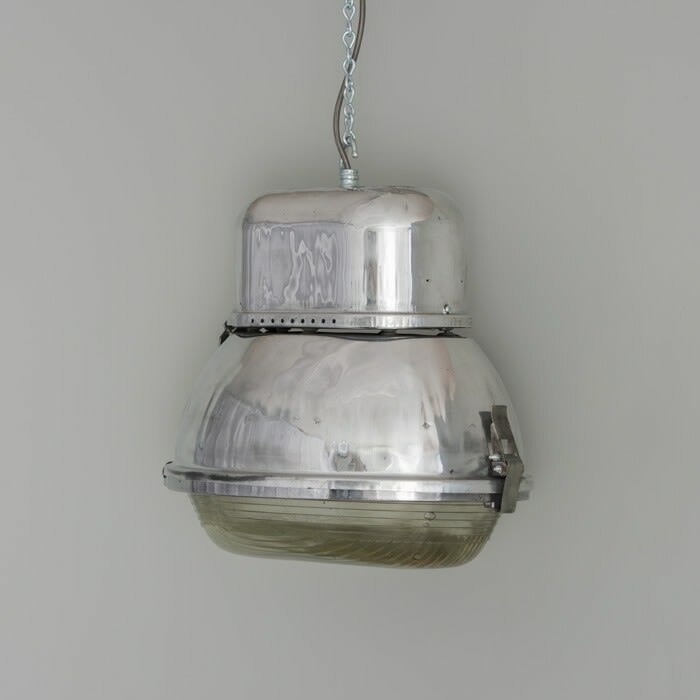 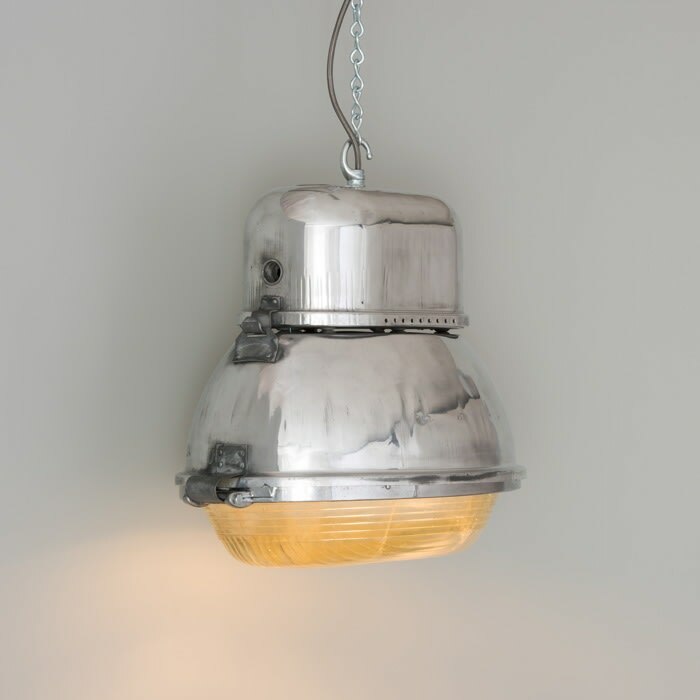 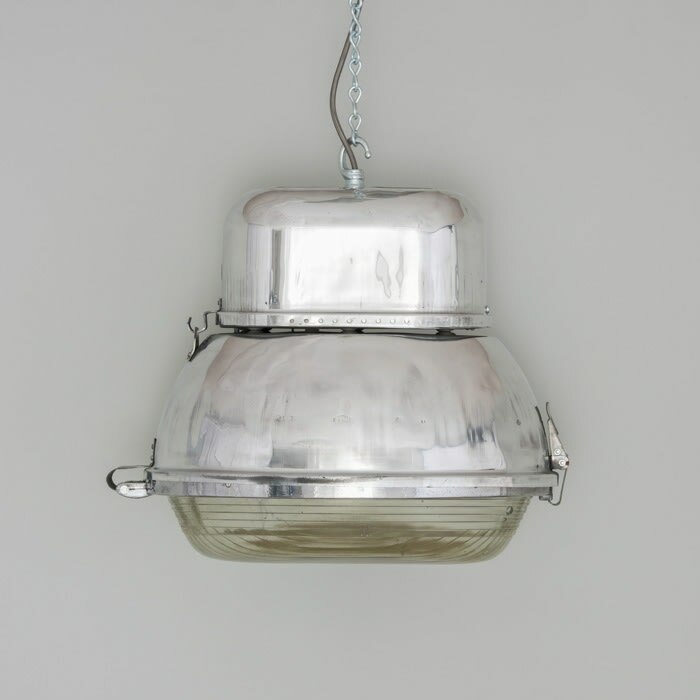 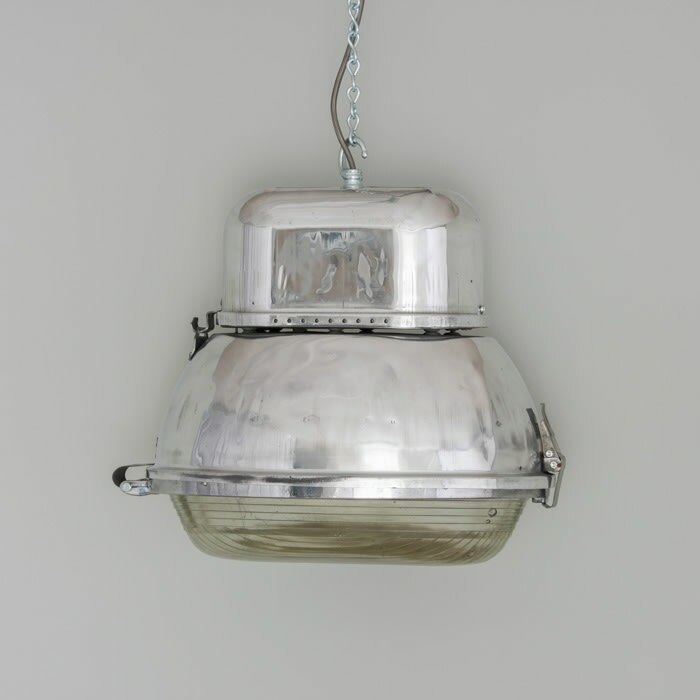 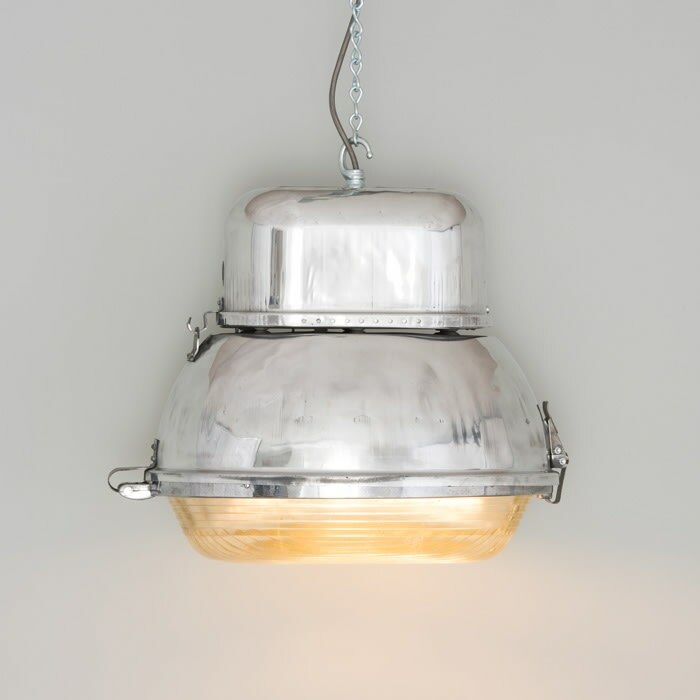 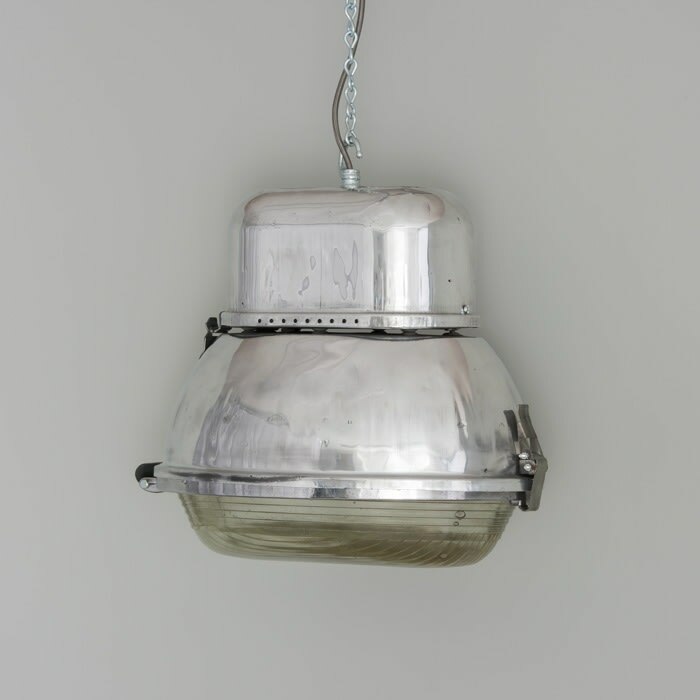 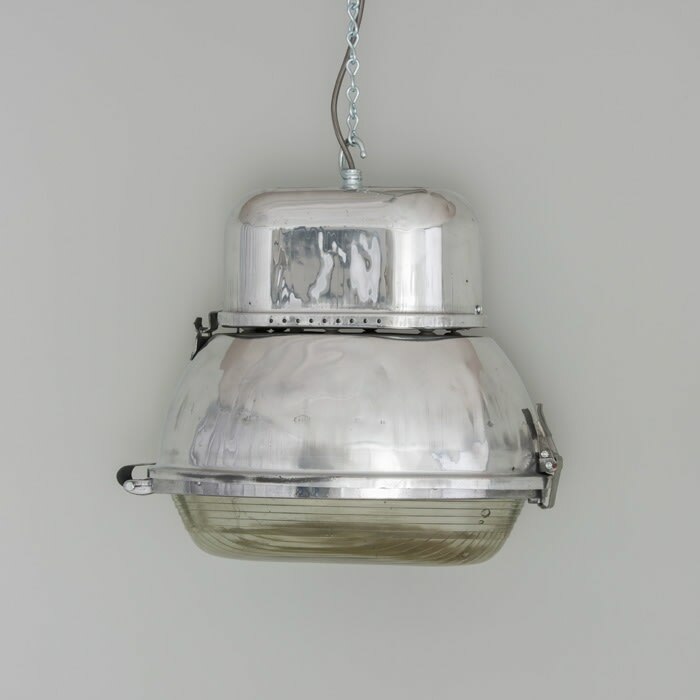 A large run of decommissioned Polish street lanterns with a substantial two-part aluminium enclosure has been refurbished and reassembled by hand, with the original oval prismatic glass lens. Once the surface of a light has undergone preparatory treatment and the degraded surface has been removed, the path is clear for us to bring it back to life. At skinflint we tend not to repaint surfaces, this would make the lights look too ‘new’ and they’d lose some of their individuality. So, with ferrous metals such as iron and steel, we wax-polish the surface on large rotating cotton wheels adding shine, grain and highlights to the casting details and bringing out the lights’ character through surface and patina.